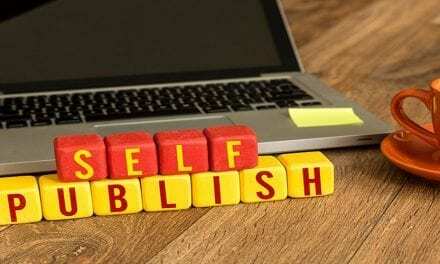 Self Publishing a Novel: Top 10 Tips That Can Help You! If you can’t get your book published the traditional way, don’t give up. Try self publishing a novel! If you’re going to enter the world of publishing and start self publishing a novel, you need to become familiar with Amazon. Amazon has become one of the largest companies in the world. They are a major global retailer, as well a pivotal player in the online cloud space. For novelist though, it’s their online bookstore and Kindle platform that makes all the difference. Kindle is a brand of digital book readers that come from Amazon. They provide very high-quality screens that have been optimized specifically for book readers, as opposed to web-based content like HTML. One of the great features of the Amazon Kindle platform is that users have the option of buying either the digital or the physical version of your book. Some people even do both, so this opens up several sales channels for you. 1. Advertise your book wherever you can. Use your website, on blogs, etc. 2. Choose an eye-popping front cover. There are tons of websites where you can find graphic artists willing to work with you for a reasonable price. 3. Read and comment on other self-published works that appeal to you. The authors will likely leave comments on your novel in return. Writing a novel is nothing like publishing for the web, but it’s a fact of life that the internet has penetrated our society so much, that you really CAN’T sell a novel without using the internet. If you’ve written an impressive novel, consider setting up a website to help promote it. A site dedicated to your novel can really help your sales. The website doesn’t have to actually have your entire novel on it. Your website is simply a place on the web where finding (and buying) your work starts. Your website should link to social media and have a place where fans can post comments and start a discussion about your work. You’ll have control over the site, so you don’t have to worry about bad reviews. This is also another reason to OWN the site, as opposed to focusing your promotional work on sites you can’t control. Your website is just a sales channel. You shouldn’t simply put the entire novel up on the site (well not unless you care about making money). But you can definitely put SOME of it up to entice potential readers. 4. Use your website to market yourself as well. You’re an author now! 5. Keep it simple. Everyone who visits your website should leave knowing the title of your book. Social media should be a cornerstone of the marketing you do for your book. Ask your readers to make a post in their feeds about your work. Fans telling other fans what is good is an invaluable resource. You can find other writers, or just interested readers, who share similar interests in the topic of your novel. Is your novel historical? Make some interesting posts on a history blog and wrap it up with a blurb about your book. Is your novel a romance? Go on a relationship advice forum, give some advice, and follow it up with a blurb about your book! You get the idea. 6. Don’t rely on Twitter, Instagram, etc. There are a million ways to be social online, and you should take advantage of all of them. Promote your book! 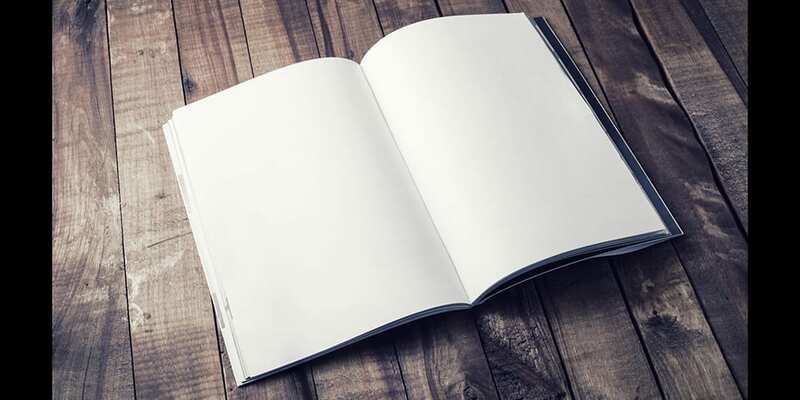 A novel is usually written in the form of “chapters.” Chapters can be used as stand-alone pieces and publish separately. You can use a publishing platform to create separate web pages for each chapter of your novel. You can give away several of the first chapters of your novel for free and then sell the remaining chapters to your fans once they get hooked. 7. Make sure the chapters you give away for free are exciting. If your book is a slow-burn, think about sharing a middle chapter. You can do everything yourself, that’s true. You’ll certainly save money on anything that you know how to do yourself. But don’t limit your sales by trying to do something beyond your skill set. Editor – Editing your work is obviously one of the essential parts of self publishing a novel. An editor sees the things the writer can’t see. She brings a new perspective and a new voice to the work. You can hire an editor online, and even request a sample edit. Give them a paragraph and see what happens. Graphic Designer/artist – Your work will require some kind of artwork. Even if it’s just that jacket cover of the splash page of a website. Web designer – If you’re not a website developer yourself, you should consider hiring one to help you promote your novel. You really do need a website. SEO, PPC, Affiliates – Search Engine Optimization, Pay Per Click, and other programs are specialized methods that you can drive traffic to your website where you sell your novel. In 2018, you can essentially buy traffic to your site. Publicist – If you make enough money with your book, you can hire a direct publicist to help you manage your media campaigns. A publicist can handle hiring and firing advertising people who do things like PPC. You should find a reputable publicist who has experience dealing with a novel similar to yours. Booking agent – Is your novel something that people want to actually hear you talk about? Can you give lectures on your book? If so, consider hiring a person to manage your speaking appointments. 8. You get what you pay for. You can spend next to nothing on your team but don’t surprised if you get shoddy work in return. 9. Remember, these people will be working for you! Don’t be afraid to fire someone who isn’t meeting your needs. 10. Communicate with everyone. Your team should all be on the same page. Start Self Publishing a Novel! If you want to start self publishing a novel, you need to have something to do every day. Even if it just takes 30 minutes, going to a place to discuss your novel with other people will generate interest that can be converted to sales. Becoming a published an author is difficult, but we’re here to help. Keep reading our blog to polish your craft. PreviousShould I Get An App? 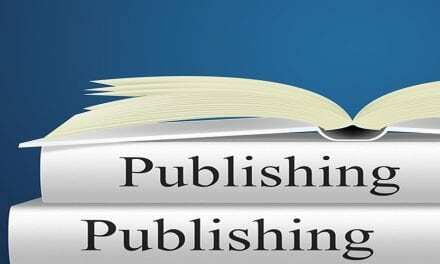 NextPublishing Agents: How to Find the Best Ones? 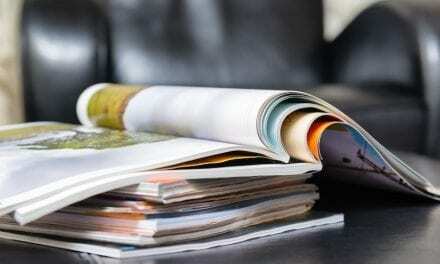 Lulu Self-Publishing: Why You Need to Avoid It!